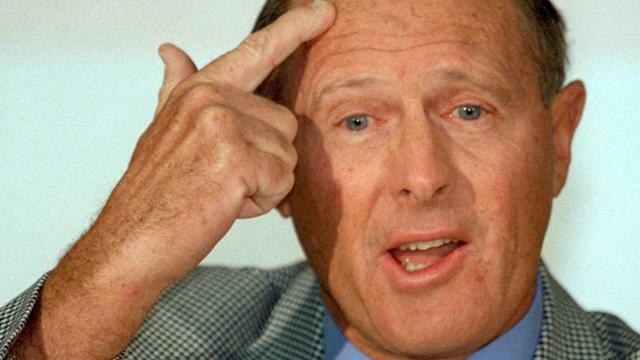 Former England opening batsman Geoffrey Boycott has voiced his anger towards batsman Kevin Pietersen for letting the whole country down by sending derogatory messages about former captain Andrew Strauss and current coach Andy Flower. Boycott also noted that Pietersen’s behaviour during the ongoing saga has been unacceptable, and the England and Wales Cricket Board (ECB) has suffered as a result of it since many cricket pundits are speculating whether the board really have their players under control. Boycott further stated that since Pietersen disrespected Strauss and Flower, he would have a very tough time getting back on the England roster despite his outstanding talent. Boycott believes that if Pietersen were less talented, the ECB would have probably “sacked” him immediately. “There’s a bigger issue here than how many runs Pietersen scores or, how good a player he is. If he was a lesser player, they would have probably sacked him straight away,” Boycott said. “You have to support the team, the leader, everyone. You have to buy into that team ethos, in this instance, that has gone out of the window, and what’s made it worse and almost irretrievable, is Pietersen has “done it” to the opposition. Have a drink with the opposition, there’s nothing wrong with that – there’s always been good camaraderie in cricket, but you do not let things out which would hurt the team or any individual within the team,” he added. Boycott stated that Strauss and the ECB had every right to be angry with Pietersen since he violated the team’s trust, and as a result, it has left his international career dangling by a thread. This entry was posted in Uncategorized and tagged Andrew Strauss, Andy Flower, angry, behaviour, cricket, dangling, derogatory messages, disrespected, ECB, England, Geoffrey Boycott, international career, Kevin Pietersen, letting country down, sacked, team's trust, tough time, unacceptable. Bookmark the permalink.